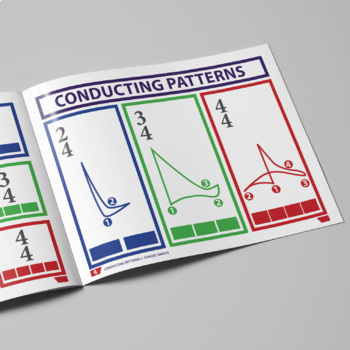 It's time to show your students how to move that magical baton. 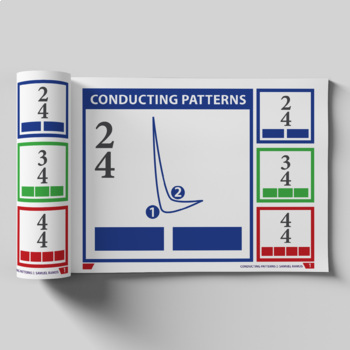 You can print and laminate these colorful conducting patterns to decorate your bulletin board. 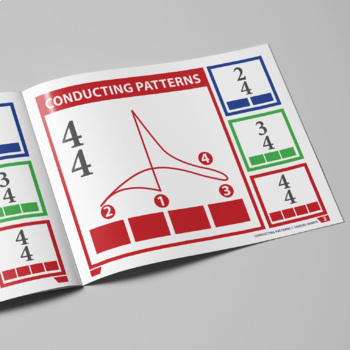 I've included an activity sheet for students to fill out. 1,2, 3 & 4.